Growing your business online requires a lot of concerted and sustained effort. You cannot make it if you only use a few skills for a brief time. the best approach, according to experts, is to focus on a long-term strategy that includes various activities. But it is not clear what such a strategy should entail. It is because of this confusion that you need to be certain about the kind of things you need to do to boost your Serpbook rankings over time. here are a few tips to help you navigate the murky waters of SEO work and grow your online business. 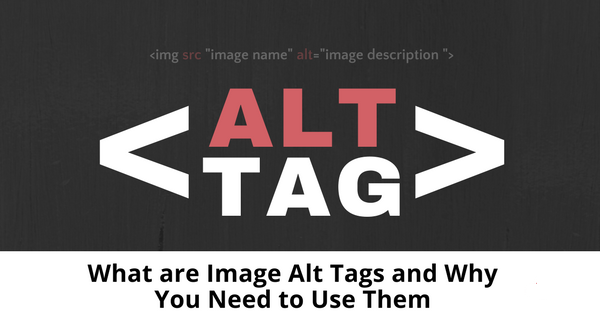 Alt Image tags are special tools that help you to properly describe the images that you post on your site. A simple explanation of how these tools work will help you to appreciate their importance in influencing your SEO performance. 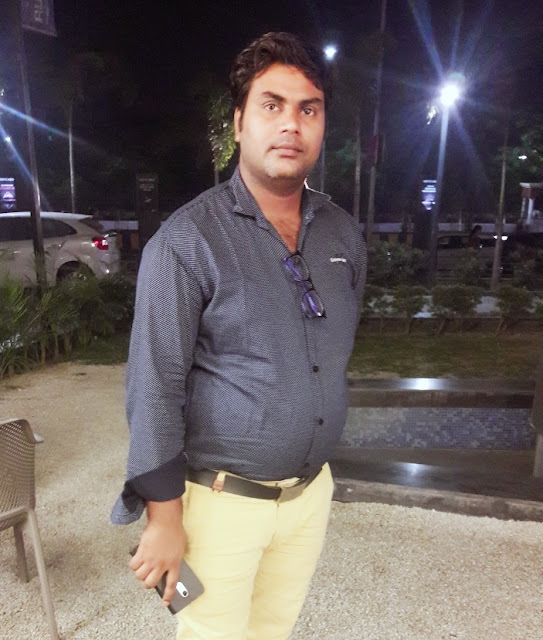 If on your site you have images of clothes, you may easily post the images using a series of numbers and the .png suffix; the normal way. When the search engine spiders are crawling your site, they will see the generic ‘name' that you use for your image and store it for eternity and future reference. Trouble starts when users, for any reason, cannot see the images on your site. if a person has a slow internet connection, the images may not load properly. Sometimes, even the high-speed internet connectivity networks normally stutter, causes some images to fail to load temporarily. If this happens, your visitor will only see a range of numbers and the png prefix in place of your image. Such numbers do not tell the story behind your image. If you take some time to describe your image, it may make all the difference. For example, if you replace the numbers with something like, ‘A man in a suit standing outside,’ you will make it easy for your visitor to know what the image is all about even before they see it. Using this approach can help to boost the SEO performance of your site. The concept of content marketing is now one of the key buzzwords in the world of SEO. It is now fashionable for site owners to say how they have appropriate and high-quality content on their site. But how well do you understand content marketing? Do you have the capacity to develop content that is relevant to the needs of your clients? And do you, in the first place, understand what the needs of your clients are? It is when you can confidently answer these questions that you can say you have the right content marketing strategy in place. 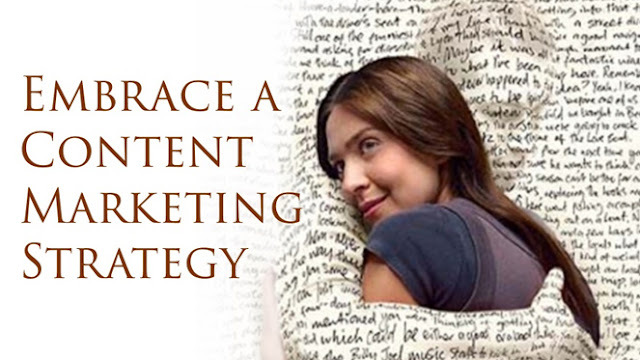 An appropriate content marketing strategy is normally anchored on a detailed analysis of keywords. It is when you understand the words and phrases that people use while they are online that you can write content which matches their search needs. Therefore, it is an innovative idea to invest resources and time in the process of conducting extensive keywords research to determine the right kind of keywords that work for your site. Get Best this backlink checker tool for good seo rank. You probably might have visited a site that takes ages to load. If this is the case, then you understand what normally happens to people when they find out that your site takes a long time to load. It is normal for users to be close a page that it is taking long to load and look for another one. In the current world where people are grappling with information overload, it is highly unlikely for users to be patient enough to wait for minutes for a website to load properly. Google says that people are only patient for about three seconds before they move on – how patient is that? Well, based on this observation, it may be an innovative idea to ensure that your site loads fully within three seconds – three seconds. For you to achieve this, you need to use special SEO tools to diagnose loading problems and fix them. You can also evaluate your page layout and any other technical issues on your site that are slowing it down. Make sure that all these issues are properly fixed for you to give your users a wonderful experience when they visit your site. 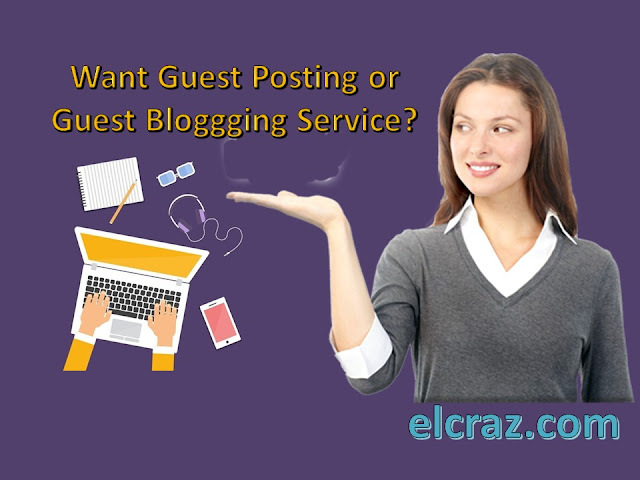 People are fond of sites that have an appealing image, outline, and general design. Do not hesitate to use some of the best designs on your site as a way of growing your online business. One of the best approaches to use to improve the overall level of design of your site is to conduct basic A/B testing processes. You can use the approach to find out areas that need your attention and fix them to make the site highly friendly to users. Lastly, for you to grow your online business, you must integrate your social media activity to the content that you post on the site. social media can be a reliable source of human traffic and potential client. When many people see your content on social media and find it interesting, they may share it. as a result, you may end up getting new clients who liked your stuff on social media pages and decided to visit your website to find out more about your products. Therefore, you must take the issue of UX seriously for you to grow your online business. In summary, these are some of the most important tips that you can use to grow your online business. They are important because they have been successfully used to yield positive results from various website owners. Moreover, the tips take into consideration all the basic issues of SEO such as the metrics for the pages, how people search for content and the kind of experience that users have when they visit a site. 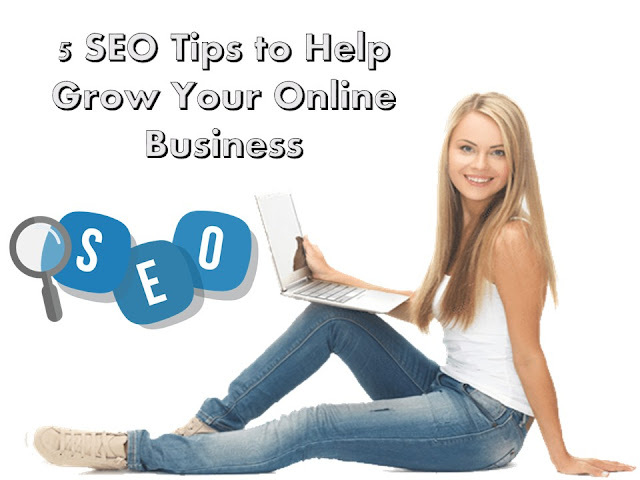 you can use them to improve your search rankings and grow your online business.